Agile and Scrum are guided by principles and values. The following are taken directly from the official Agile and Scrum documents. 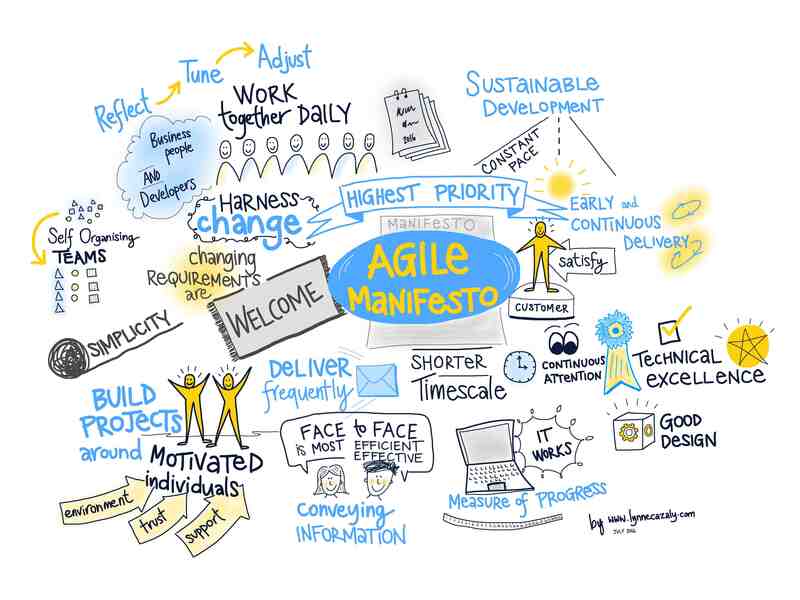 The Agile Manifesto documents the key features of Agile, the values and principles guiding it. Simplicity–the art of maximizing the amount of work not done–is essential. The Scrum Guide refers to values in how it operates. Three pillars uphold every implementation of empirical process control: transparency, inspection, and adaptation. Transparency. Significant aspects of the process must be visible to those responsible for the outcome. Transparency requires those aspects be defined by a common standard so observers share a common understanding of what is being seen. Those performing the work and those inspecting the resulting increment must share a common definition of “Done”. Inspection. Scrum users must frequently inspect Scrum artifacts and progress toward a Sprint Goal to detect undesirable variances. Their inspection should not be so frequent that inspection gets in the way of the work. 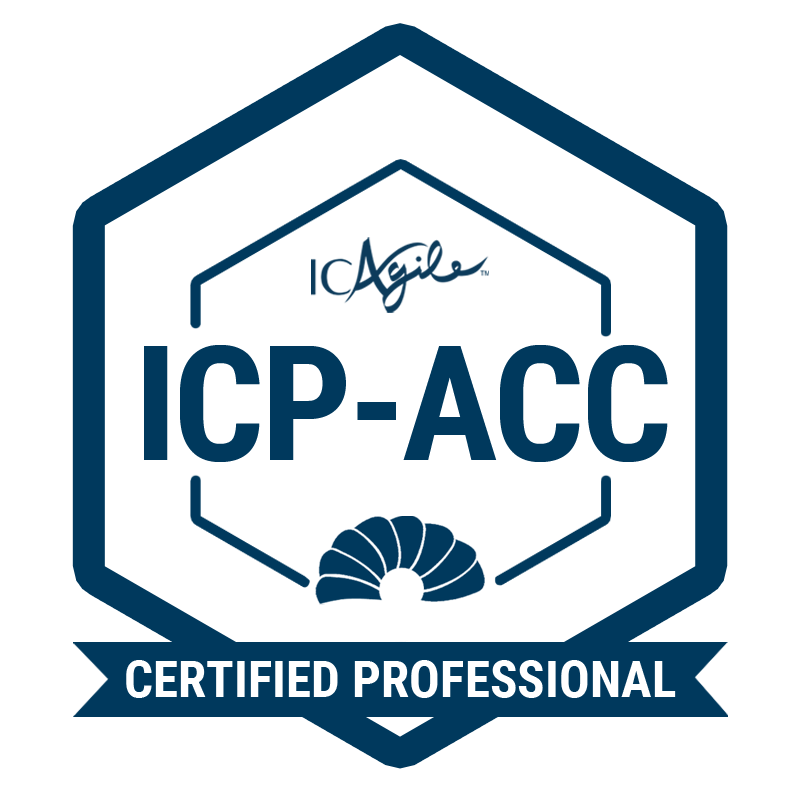 Inspections are most beneficial when diligently performed by skilled inspectors at the point of work. Adaptation. If an inspector determines that one or more aspects of a process deviate outside acceptable limits, and that the resulting product will be unacceptable, the process or the material being processed must be adjusted. An adjustment must be made as soon as possible to minimize further deviation. 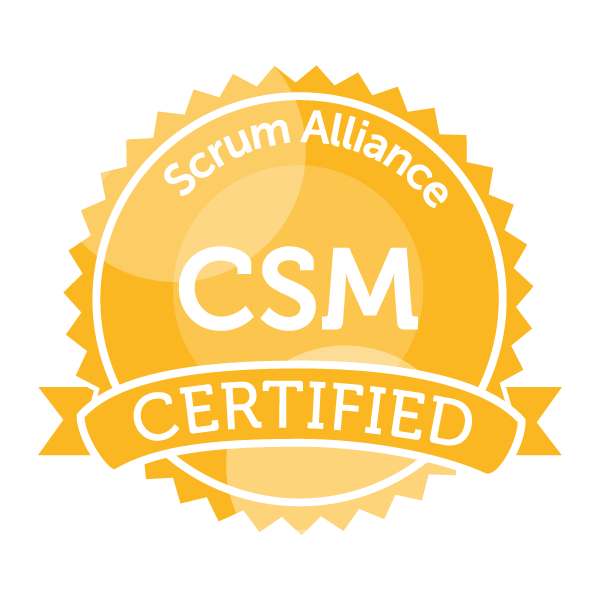 When the values of commitment, courage, focus, openness and respect are embodied and lived by the Scrum Team, the Scrum pillars of transparency, inspection, and adaptation come to life and build trust for everyone. Successful use of Scrum depends on people becoming more proficient in living these five values. People personally commit to achieving the goals of the Scrum Team. The Scrum Team members have courage to do the right thing and work on tough problems. Everyone focuses on the work of the Sprint and the goals of the Scrum Team. 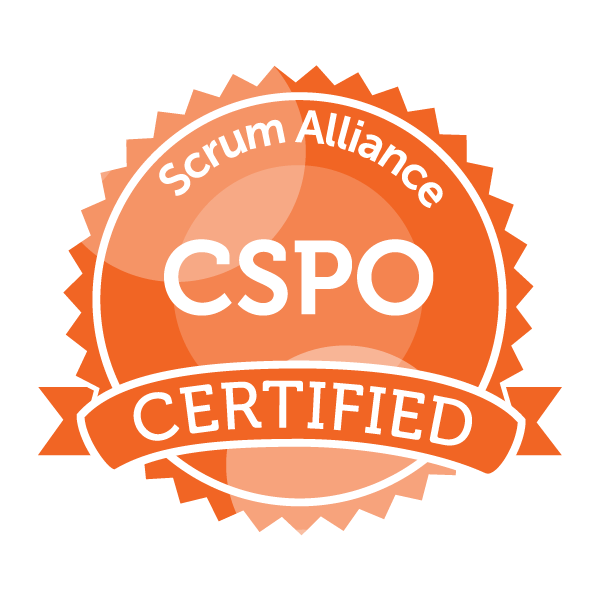 The Scrum Team and its stakeholders agree to be open about all the work and the challenges with performing the work. Scrum Team members respect each other to be capable, independent people.